Senna has been widely used as a cleansing herb for its laxative properties. It is now often used as part of a cleanse or detox. Please consult with a doctor before attempting to use senna as part of a cleansing routine. It is not recommended to use senna for longer than 2 weeks at a time. 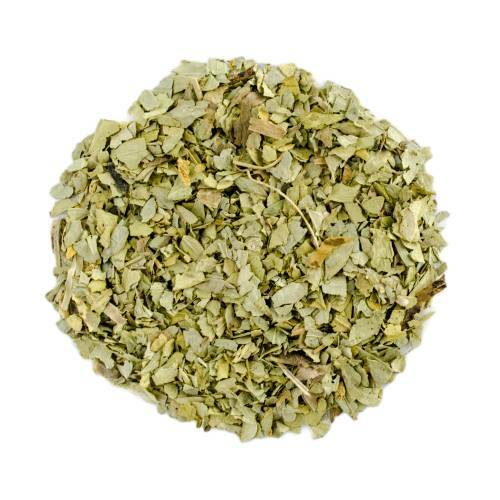 Have you tried Senna Leaf? Tell us what you think!